Mr Augustine was at the time addressing the athletes, their coaches and members of the media on Tuesday, April 9, 2019, at a press conference at the A.O. Shirley Recreational Ground ahead of their departure to the games yesterday, April 11, 2019. “Take those words very very seriously, visualize your race,” he stressed, “I ask you to conduct yourself in a way that will make all of us proud. Remember that you are not just representing yourself now. You are going away to represent the British Virgin Islands and you have to be ambassadors." 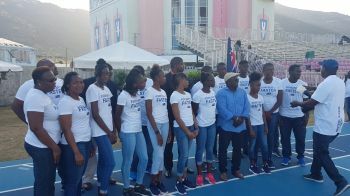 Present for the address to the youths and their coaches was Acting Premier and Minister for Sports, Dr the Honourable Natalio D. Wheatley (R7). 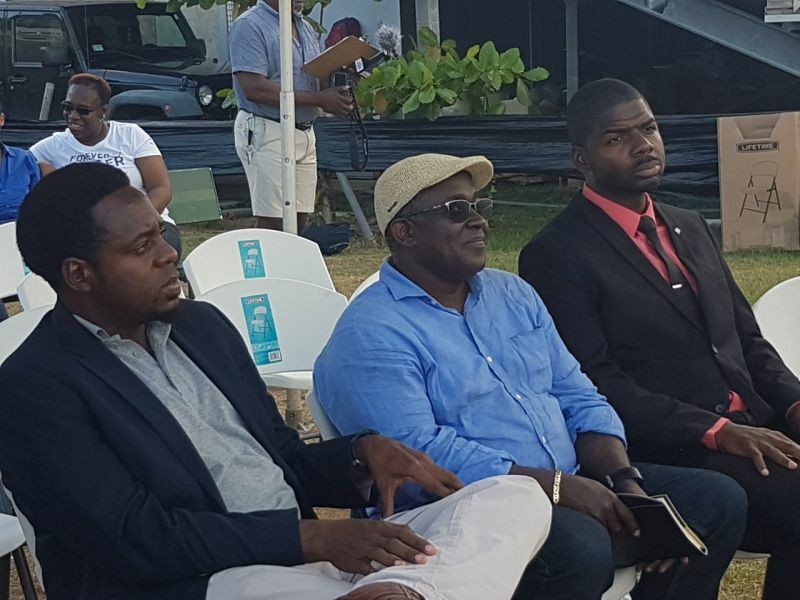 The Acting Premier also congratulated the BVIAA and the BVIOA for the links used in securing assistance in restoring sports in the territory after the 2017 hurricanes and the works they continue to do with and for the athletes of the territory. To date, the VI has grabbed up a total of 45 medals at the Games. 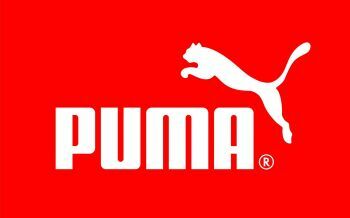 On the sponsorship side, Puma continues to be one of the team’s main supporters, outfitting them with clothing and other gears for the game, “As the relationship with Puma is going very strong they have been very friendly with us and we have been very responsive with them and we want to go out there and show them that the BVI is a team that they want to continue to sponsor,” he said. God's speed Team BVI. We are cheering for you. Best of luck and remember to give it your all. Prayers up. Go Team BVI! Happy to see this sport being so consistent and the athletes doing so well. Congrats to the athletes, coaches and parents!